YouTuber Adrianisen did a boot up comparison between the new Apple iPhone 7 and the legendary Nokia 3310. 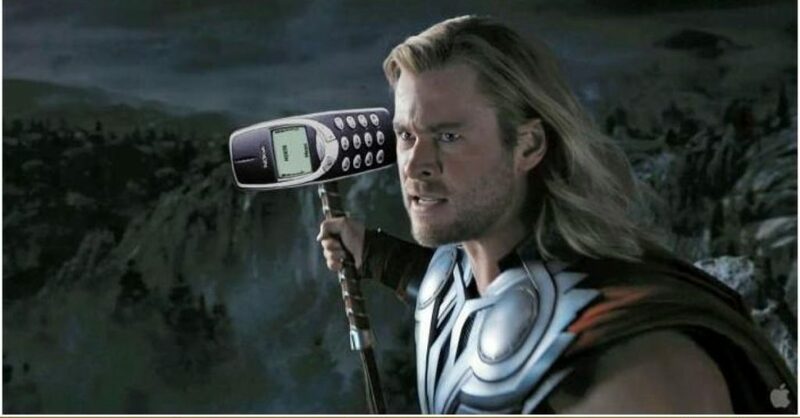 Nokia 3310 does not only hold the standard in sturdiness, but also in boot up speed and performance overall. See the video down below. #Withings is going to be re-branded as #Nokia soon! Some products will be offered with #Nokia mobile phones!